First Edition published by Love Has No Boundaries, June 2013. 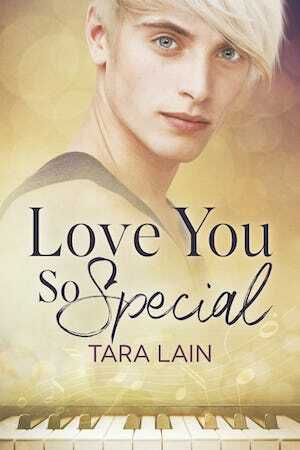 Second Edition published by Tara Lain, October 2013. Even though Love You So Hard is FREE on some sites, it is one of the 100 Bestselling Gay Romances of 2013 on Amazon!